Seybert Commission for Investigating Modern Spiritualism. Preliminary report of the commission… Philadelphia: J. B. Lippincott, 1920. Is there trickery behind the scenes at a seance? 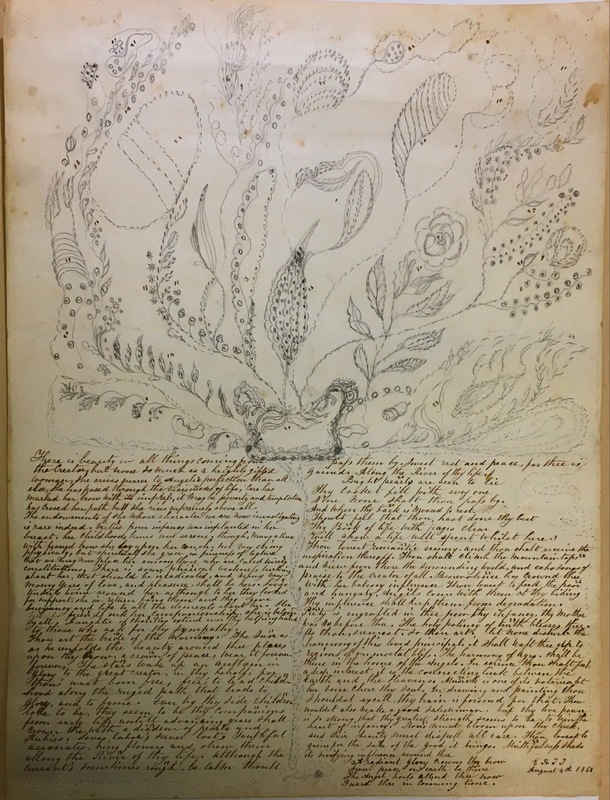 The Seybert Commission, a body established at the University of Pennsylvania by the bequest of Henry Seybert to investigate “all systems of Morals, Religion, or Philosophy which assume to represent the Truth, and particularly of Modern Spiritualism,” gave itself the task of assessing the activities of Spiritualist Mediums, such as Independent Slate Writing, Spirit-Rappings, and Spiritual Photographs. 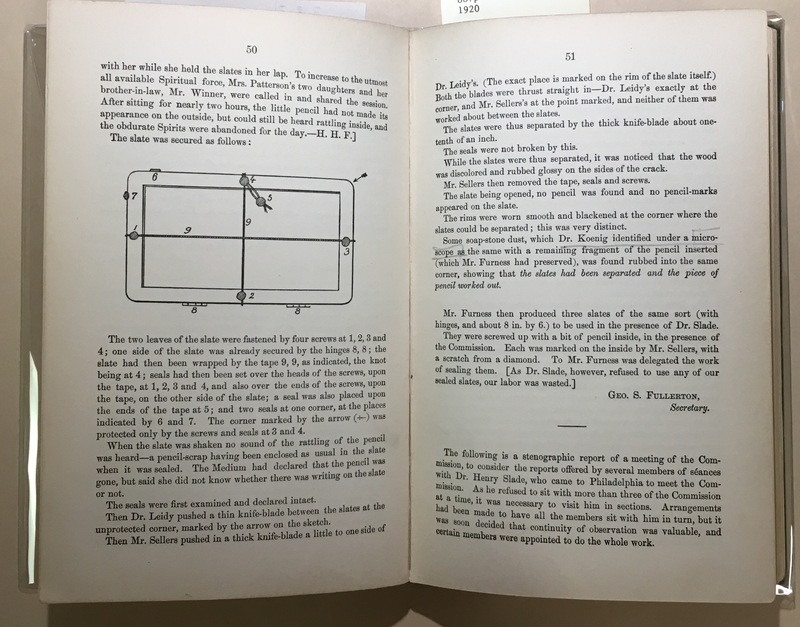 They published a description of their work and their highly skeptical preliminary conclusions in 1920. Seybert Commission for Investigating Modern Spiritualism. 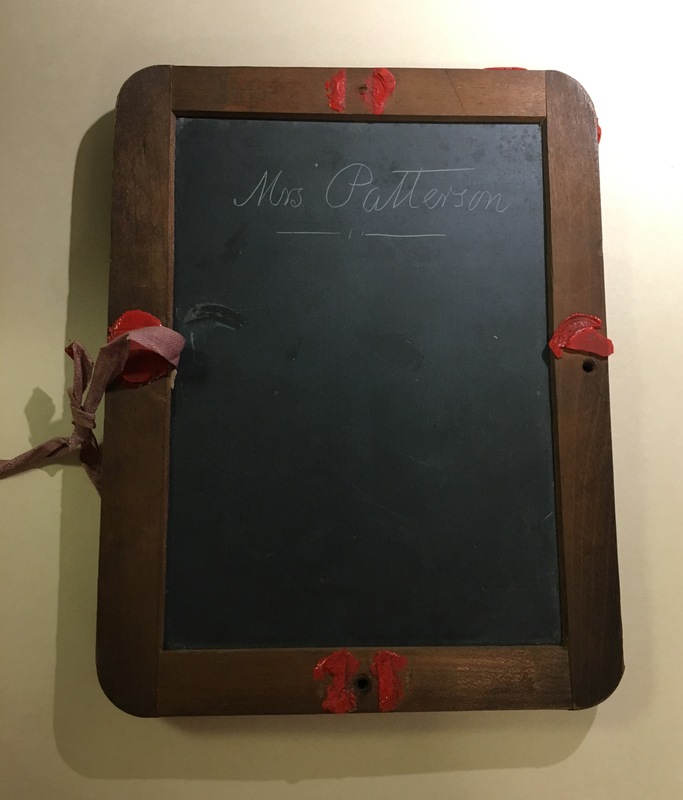 Slate used to test Mrs. Patterson, 1885. On the subject of Independent Slate Writing, the Commission concluded, “all that we are sure of is that the writing down of these communications, be their substance what it may, is performed in a manner so closely resembling fraud as to be indistinguishable from it.” The practice under scrutiny was producing writing inside a pair of slates supposedly sealed shut. Stegmüller, Heinrich. Medical and astrological miscellany, 1443. From antiquity through the medieval period and even beyond, the signs of the zodiac were thought to affect medical treatment on particular parts of the human body. 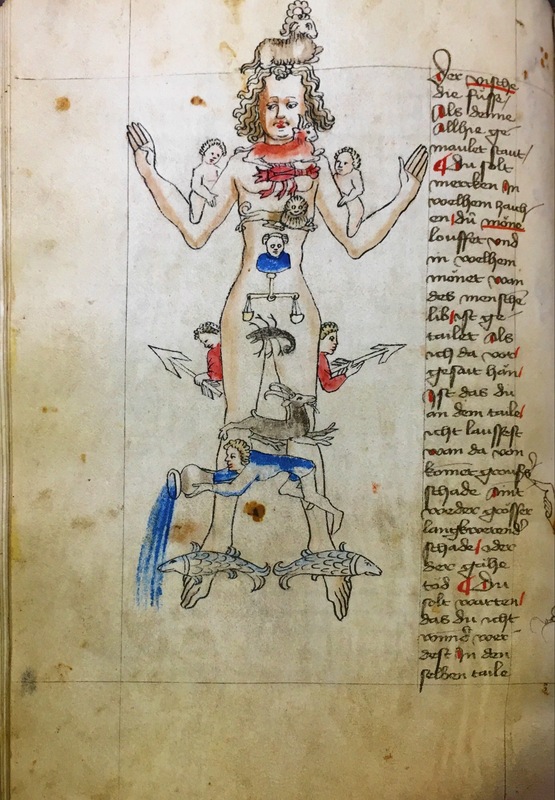 The Zodiac Man, as shown here in a fifteenth-century German medical and astrological manuscript, was a visual representation of these influences. Trego, Emily R. T. Image created while in a hypnotic state, 1868. Bucks County clairvoyant and trance medium Emily Trego created this trance drawing—also known as automatic drawing—while she was hypnotized. In her altered state of consciousness Trego created an image resembling undulating flora with many fine branches. The spiritual prose below traces the path of woman’s life—could it be Trego’s? Observe that the numerals in the prose correspond to those in the drawing. Vermont Institute of Natural Science. “The Loch Ness Investigation,” poster, 1977. 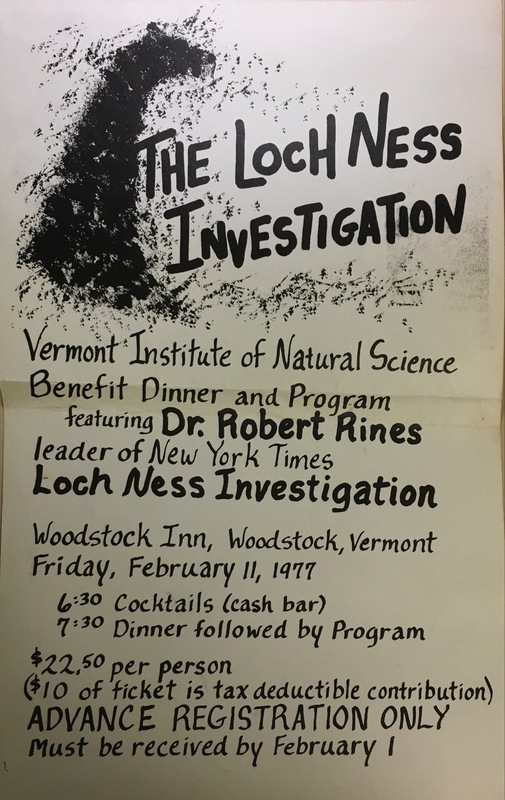 Dr. Robert Rines (1922-2009) was invited to present his findings from his expeditions to Scotland’s Loch Ness in 1972 and 1975, during which he claimed to have obtained photographic evidence of the existence of an unknown species of a large aquatic creature in the lake, at the annual benefit dinner of the Vermont Institute of Natural Sciences. Wolfert, Helen. Notes on ESP, 1954. Not every mom believes so passionately in ESP that she experiments on her kids … but aspiring author Helen Wolfert did! 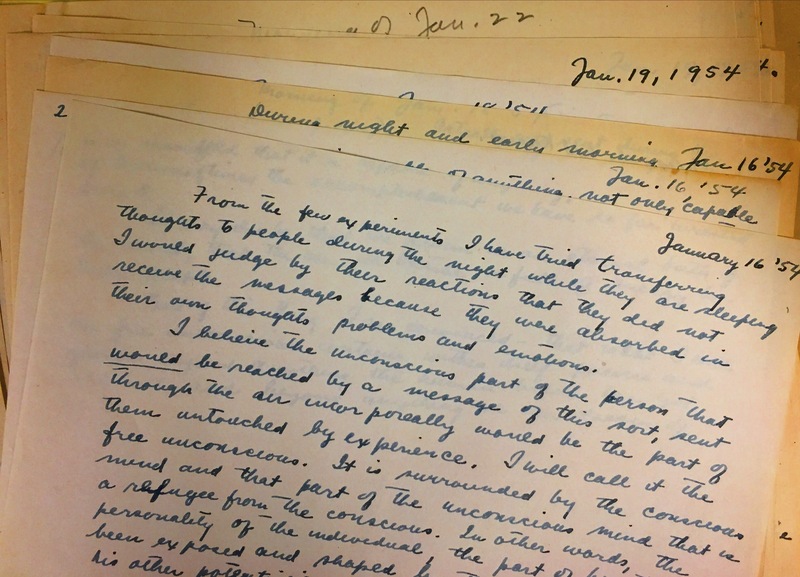 She reports, on January 16, 1954, “from the few experiments I have tried transferring thoughts to people during the night while they are sleeping, I would judge by their reactions that they did not receive the messages.” WHY, one might ask? ESP doesn’t work? Oh no, instead that “they were absorbed in their own thoughts, problems, and emotions.” Selfish kiddies.